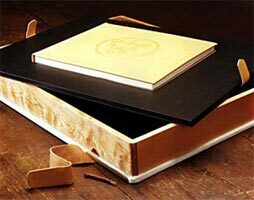 Meuthen Publishing released only 350 of this set in 1979 and they sold out immediately. 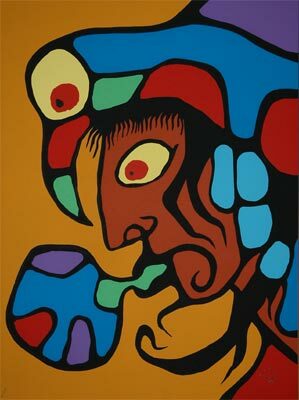 Morrisseau was then at the top of his form and had been awarded the prestigious Order of Canada Medal from the Governor General Ed Shreyer the year before. 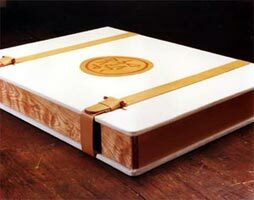 Redkettle's boxed set is pristine condition and is #34/350 and comes with provenance. 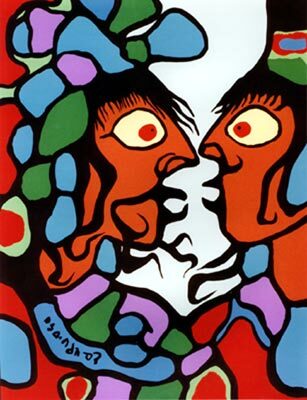 The art book and bio The Art of Norval Morrisseau written by C.B.C. 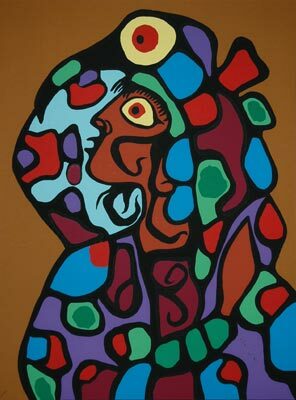 journalist Lister Sinclair and Morrisseau founder and manager, Toronto gallery owner Jackson Pollock. This set has never been opened except to take these photos for the site. 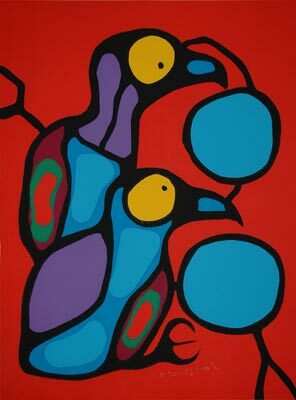 The five lithos are individually signed and numbered by the artist. 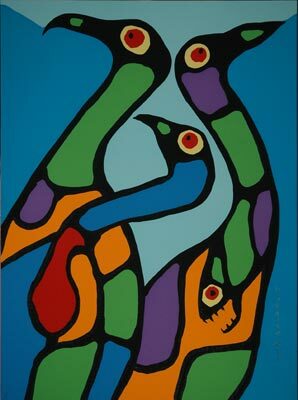 The five signed Morrisseau prints are titled A- The Dawn, B-Shaman Conjuring Speech, C-Compostion With Loons, D- Young Gulls Watching, E- Shaman and Apprentice.